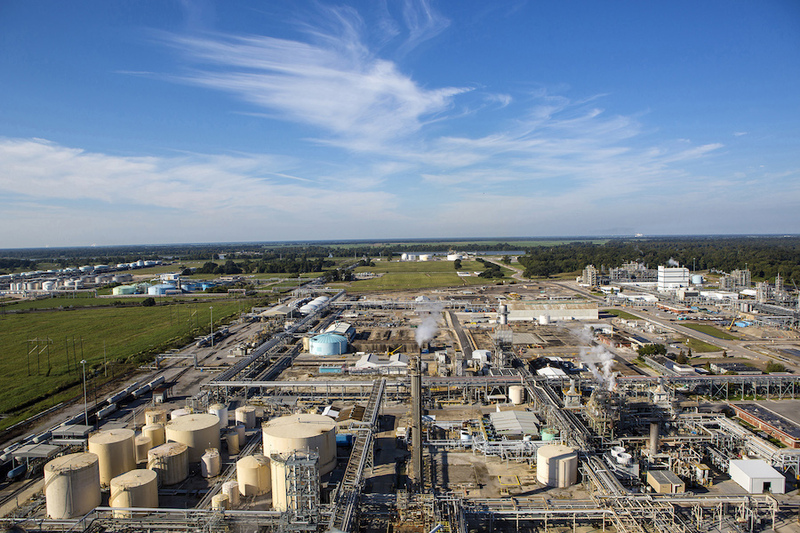 German chemicals firm BASF plans to invest $87 million in the second phase of a capacity expansion project at its chemical production complex in Geismar, LA, Louisiana Gov. Bel Edwards announced in a press release late last week. First announced in early 2018, the multiphase expansion effort will boost production of methylene diphenyl diisocyanate (MDI), a material used in the manufacturing of polyurethanes, from 300,000 mt to 600,000 mt. BASF invested $150 million to complete the first phase of the project. Construction on the second phase of the expansion is slated to commence by the end of this year and reach completion by 2021. 1,238 existing positions will be retained at the complex as a result of the firm’s investment, according to the company. The first phase of the expansion project is expected to wrap up in the first half of 2019. BASF currently operates MDI production facilities in China, South Korea, Belgium, and the U.S.